Tenório is a traditional Portuguese tuna fish brand from the Azores. Recognized as a gourmet product in various parts of the world, it is a unique type of tuna fish hardly found in any other tuna fish can. 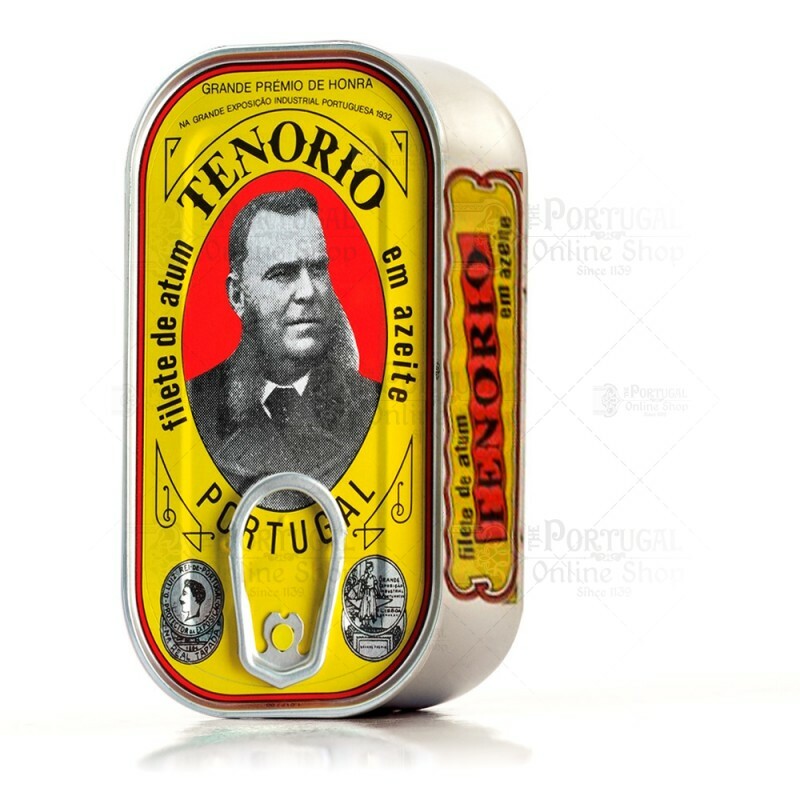 Tenório tuna gathers 2 beautifully prepared fillets preserved in standard olive oil. The passion for the sea has always been a symbol and a feature of the Portuguese people. The conserved fish industry began over a century ago thanks to this passion for the sea. This tradition remotes to the late 19th century when, in Vila Real de Santo António, men went out to sea and brought fish to be conserved and consumed later on, mainly during the most harsh and rigorous winter seasons. After the Second World War, this practice was officially incremented as an industry. 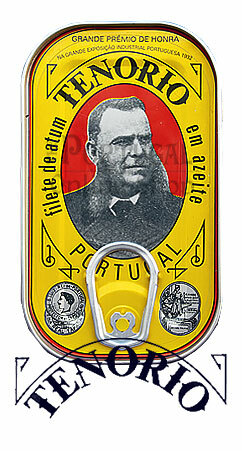 Canned tuna and canned sardine is now common food in the Portuguese diet. Cofaco was created in Algarve in 1961 and its head office was in Vila Real de Santo António. The tuna fish is rare in the Algarve, so Cofaco fishes in Azores where the Tuna passes in its migration routes. Nowadays, Cofaco is mainly from the Azores and its industrial poles are concentrated in the islands of Pico (Madalena do Pico), S. Miguel (Rabo de Peixe) and Horta (Faial).